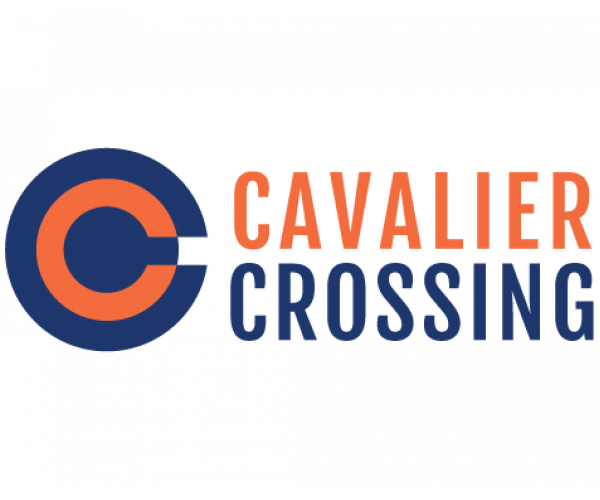 Cavalier Crossing is pet friendly! For details about our pet policy, check out these frequently asked questions. What types of pets do you allow? We allow cats and dogs. What’s the limit on the number of pets a resident can have? We allow 1 pet per resident. Are there any pet weight or breed restrictions? Pets must weigh no more than 30 pounds. Aggressive breeds are not allowed. Is there a pet rent/fee? There is a $300 one-time fee, as well as a monthly pet rent that is $25 per pet. If you have other questions about our pet policy or you’d like to schedule a tour, contact us today!